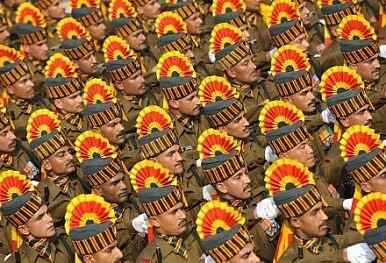 India’s army chief writes a scathing letter to the prime minister about the Indian military. Is he right? India Orders 83 New Fighter Jets, 15 Helicopter Gunships, and 464 TanksBook Review: Indian Power Projection: Ambition, Arms and InfluenceIndia Needs a Joint ChiefThe Trouble With India’s MilitaryDid India Face a Coup?